DINOX has participate once more in the latest edition of the BTA Fair. 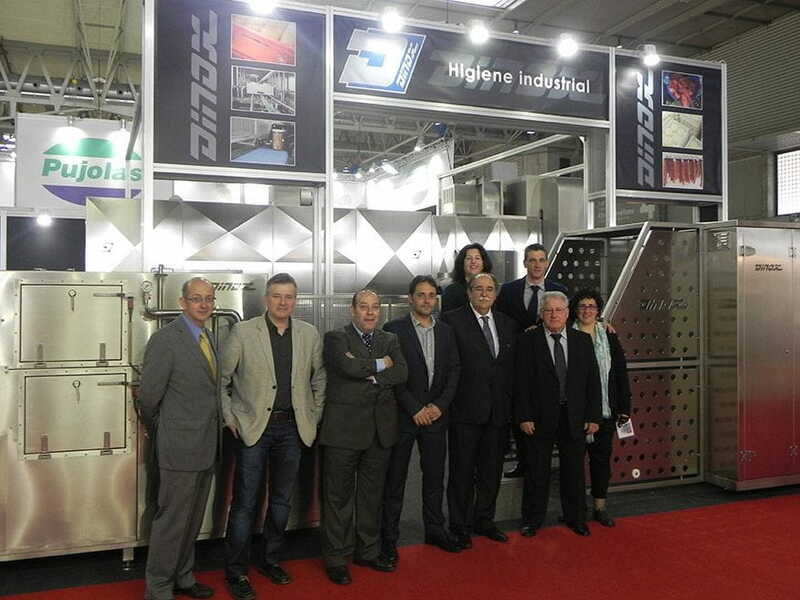 It was a good opportunity to present our latest washing and drying solutions adapted to each of our customers. Each machine is equipped with the latest technologies applied to industrial hygiene, so we can offer equipment with optimum performances and long service life.